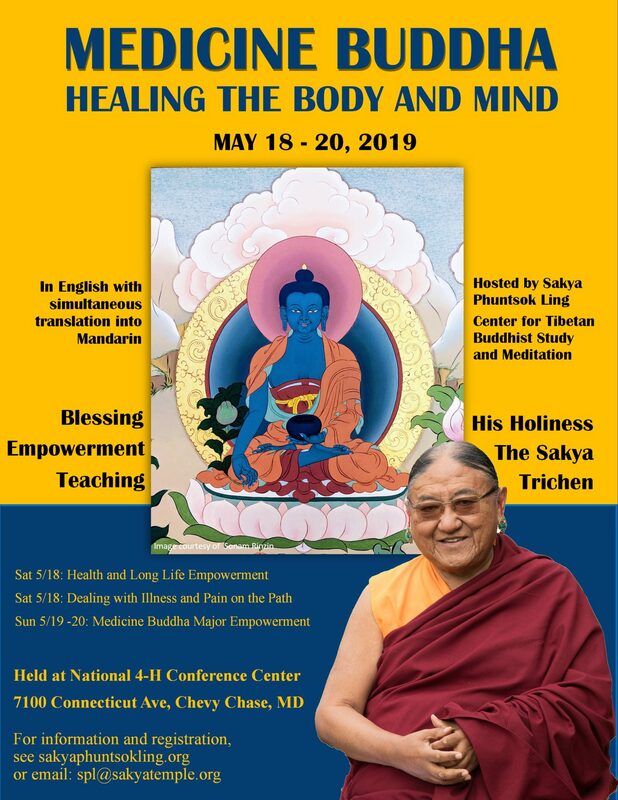 Venerable Khenpo Kalsang Gyaltsen is pleased to announce that His Holiness the Sakya Trichen has consented to visit the Washington D.C. area in May 0f 2019 to bestow the two-day major empowerment of Medicine Buddha at Sakya Phuntsok Ling, as well as a long-life initiation and teachings on Taking Illness and Pain into the Dharma Path. The teachings will be bestowed in English and simultaneously translated into Mandarin. Everyone is welcome to receive these very special blessings. You may attend in full or in part as your schedule allows. For more information and to register please click HERE. 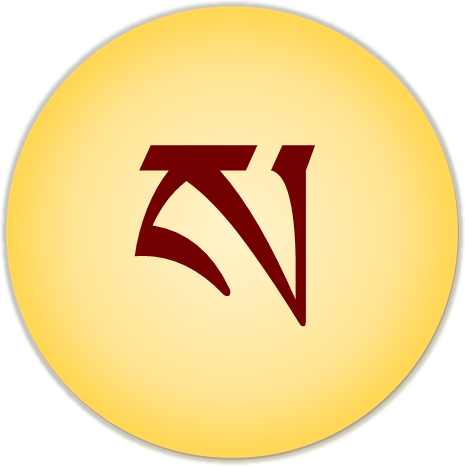 The Sakya Order is one of the four major traditions of Tibetan Buddhism. Since its establishment 800 years ago, it has produced a long line of great scholars and spiritual masters. 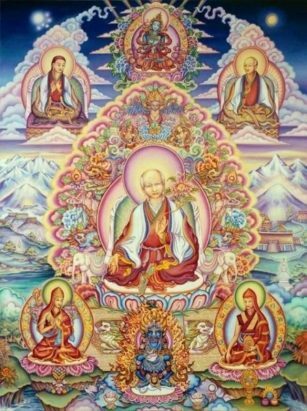 The Sakya doctrine includes the full range of the enormous variety of the Buddha's teachings. It is characterized by balanced emphasis of study and meditation, and close adherence to authentic sources of the Buddha's teachings. 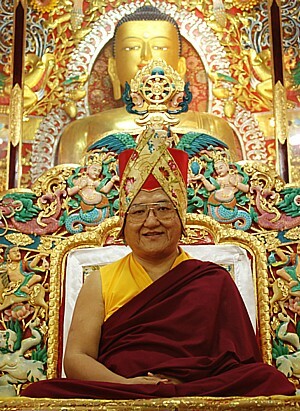 Under the direction of Venerable Khenpo Kalsang Gyaltsen, Sakya Phuntsok Ling offers a full program of introductory, intermediate and advanced courses in study and meditation. Sakya Phuntsok Ling provides a place for the authentic study and practice of Lord Buddha's teachings. The Center's aim is to help those interested in Buddhism come into contact with great spiritual masters, and to train those interested in personal study and contemplation, as well as encourage those to practice and meditate. The Sakya Order recommends an even balance of philosophical study and meditative practice. 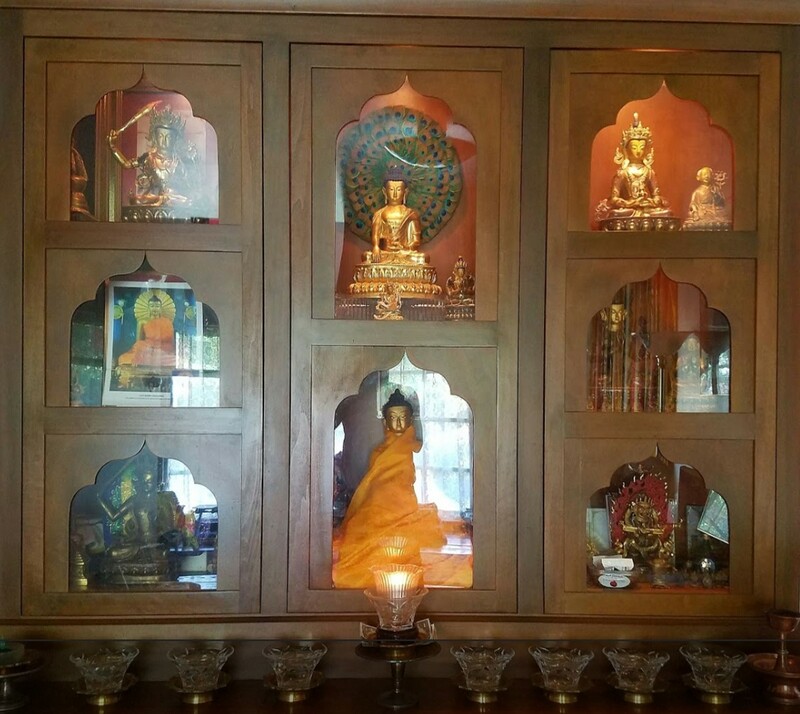 We've been operating in the area for over 30 years providing Buddhist practitioners and the local community a place to gather, to practice, and study Buddha-dharma. The Sakya Center maintains a study and practice center not far from the Takoma Park Metro Station. All are welcome to visit and join. Stay updated and informed of all upcoming announcements and scheduled events happening here at Sakya Phuntsok Ling. Typically you will receive a monthly email highlighting our events for the month along with a weekly update.